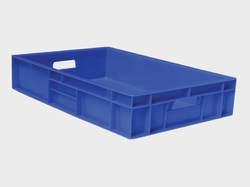 Providing you the best range of perforated plastic crate, storage crates, plastic storage crates, pp crates, 45 ltr plastic storage crate and 50 ltr storage crate with effective & timely delivery. 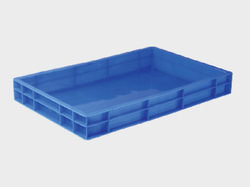 We are leading manufacturer of Perforated Plastic Crates for our customers with good product quality and customer satisfaction. 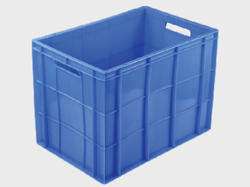 We are leading manufacturer of Storage Crates for our customers with good product quality and customer satisfaction. 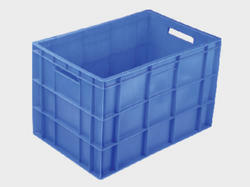 We are leading manufacturer of Plastic Storage Crates for our customers with good product quality and customer satisfaction. Note: Different product images are attached with same specifications. 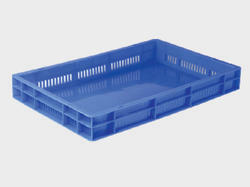 We are leading manufacturer of PP Crates for our customers with good product quality and customer satisfaction. 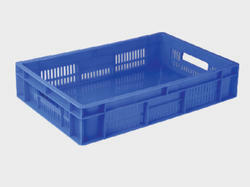 We are leading manufacturer of 45 ltr Plastic Crates for our customers with good product quality and customer satisfaction. 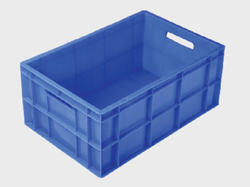 We are manufacturer of 65 ltr Plastic Storage Crates for our customers with good product quality and customer satisfaction. 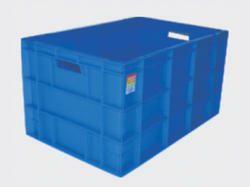 We are manufacturer of 75 ltr Plastic Storage Crate for our customers with good product quality anbd customer satisfaction. 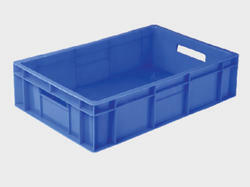 We are manufacturer of 87 ltr Plastic Storage Crate for our customers with good product quality and customer satisfaction. We have 2 types of crates. Solid box and mesh type. 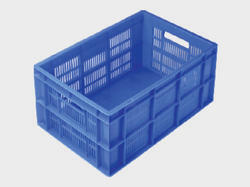 We are leading manufacturer of Crates for our customers with good product quality and customer satisfaction. 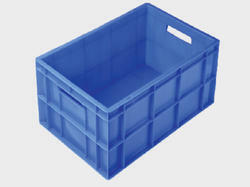 We are leading manufacturer of Plastic Crates for our customers with good product quality and customer satisfaction. 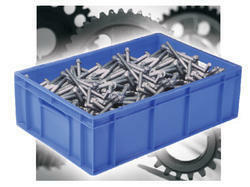 We are leading manufacturer of Industrial Crates for our customers with good product quality and customer satisfaction.